Nina also thinks Kelsey will slay at the Victoria's Secret Fashion Show! 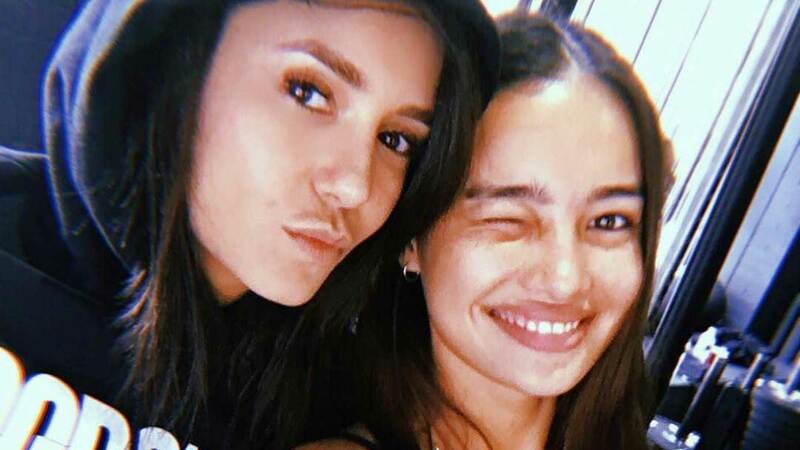 Fil-Am model and Victoria’s Secret newcomer Kelsey Merritt has so many fans looking forward to her walk the Victoria’s Secret Fashion Show—and one of them is Nina Dobrev, the lead of The Vampire Diaries. Nina also shared more photos of her and Kelsey on her Instagram stories. This isn’t the first time the two got close in real life. 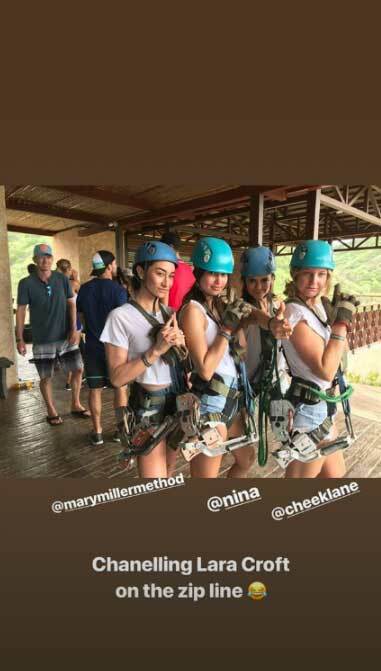 Just last May, Nina and Kelsey vacationed in Costa Rica with their group of friends, which includes Dylan Efron, Zac Efron's younger brother. The Victoria's Secret Fashion Show will be taped this week, and the show will air on December 2.